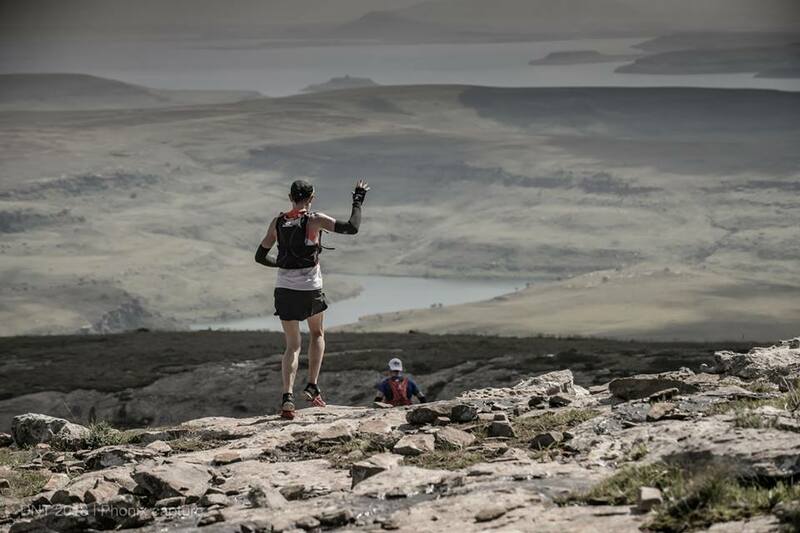 DNT 2019 – Why spend time in the mountains? To find your happy head space! I have spent a lot of time in the Drakensberg Mountains in the last few months, I go there in search of a headspace that I find nowhere else. To get into that headspace I need to be out there for at least six hours and push myself quite hard up hills, across valleys and down mountain passes. A dull ache slowly but surely envelopes my legs and body, and only then I am able to find my sought-after headspace that means I can focus in on the moments, the time and space spent moving quickly through the mountains. 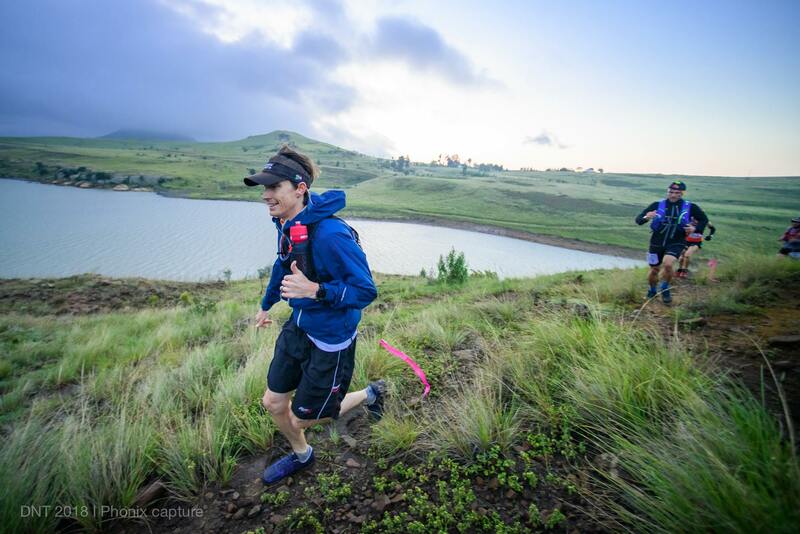 For many people, accessing the mountains quickly and safely is not easy, and that is why an event like Drakensberg Northern Trail is so valuable. It draws a crowd of like-minded people who enjoy the mountains and outdoors. Some prefer to tackle shorter distances, while others could run all day. 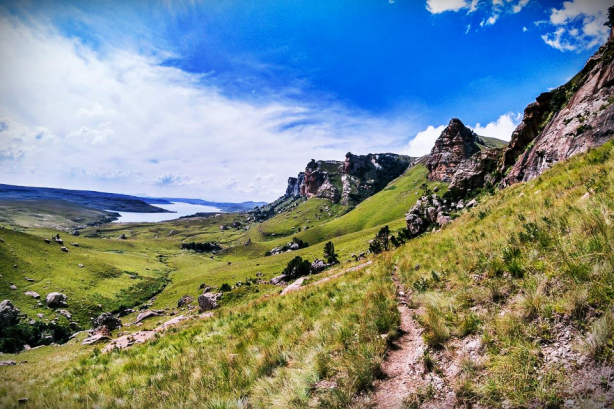 Beautifully located just over 3 hours from both Durban and Johannesburg at the top of Oliviershoek Pass, it’s a chance to find a healthy headspace in the mountains. 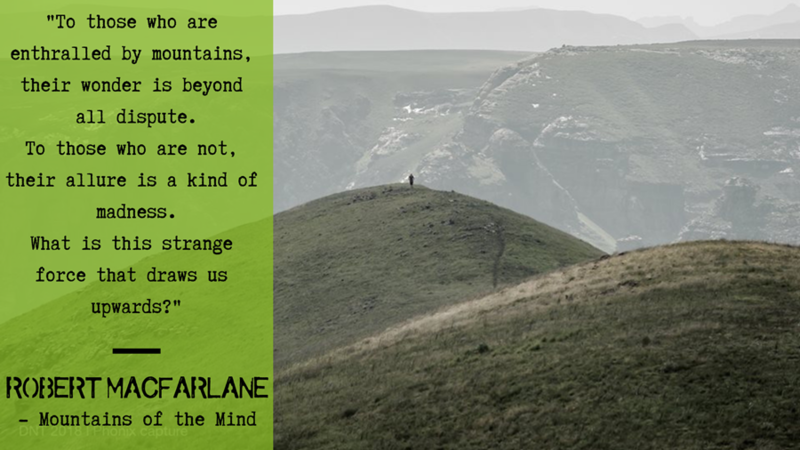 Why are you drawn to the mountains? Registration from 4:00 pm on Friday, 22 March 2019. Finish line hydration sponsored by Aquellé. For more information and entries, click HERE. 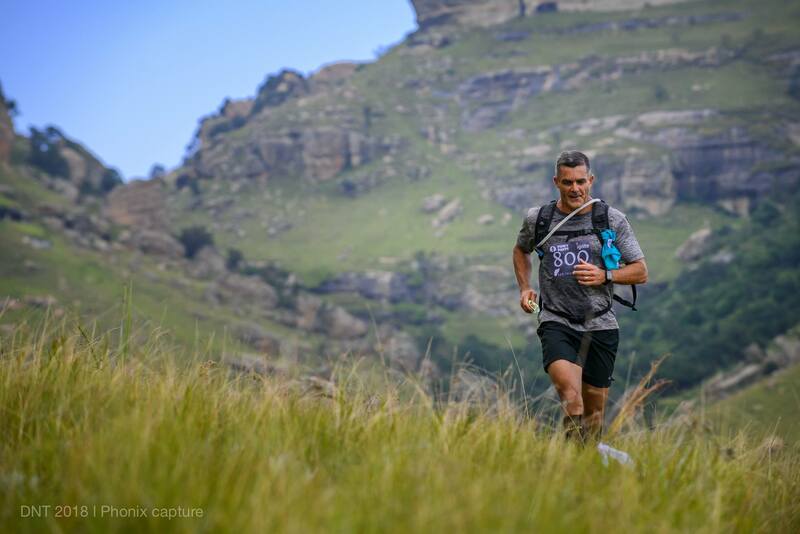 Please note that entries for the 20 and 40km are sold out and that there is a waiting list if any potential entries become available. Tickets for the 5 and 10km are still available.